Now available! On call computer services in your home or office! DNA Computers is excited to announce the availability of on call services in the Dayton, Ohio area beginning May 30, 2017. Is your computer at home or work giving you trouble? Now we come to you! 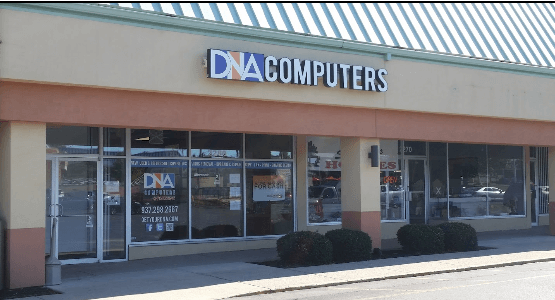 Contact DNA Computers today to schedule your on call computer service appointment for your home or business with one of our skilled technicians. 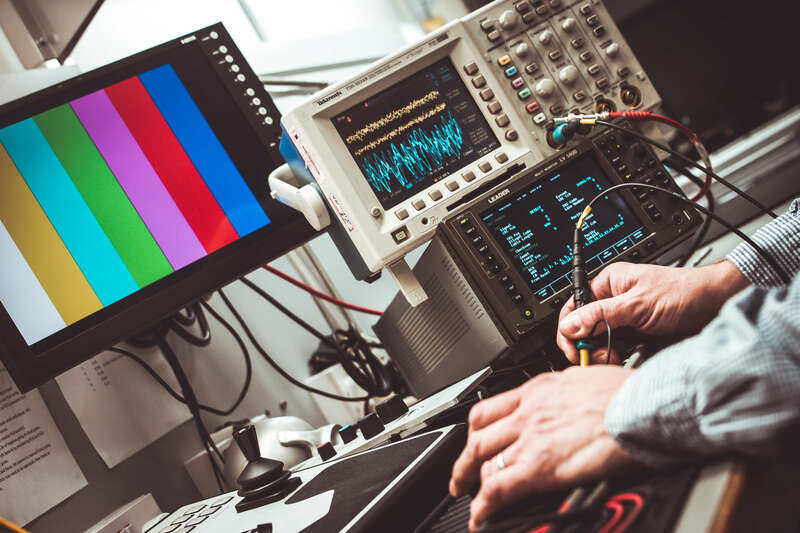 We are ready to help you with things like Wi-Fi and internet setup, printer configuration, general troubleshooting, as well as any other issues that may trouble your computer. Rates begin at $129 for the first hour, with each additional hour being $85. We schedule 48 hours in advance, with priority service available upon request. Call 937-298-2667 today to schedule an appointment! We look forward to working with you!